Just five minutes from the beach, and a part of Willbrook Plantation, the great homes of Allston Point come with a long list of great amenities. 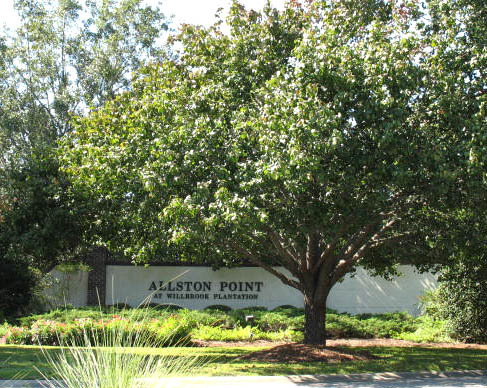 Convenient to both Pawleys Island to the north and Georgetown to the south, Allston Plantation is located just west of Highway 17 and is 35 minutes from the Myrtle Beach airport and 90 minutes from historic downtown Charleston. With home prices from the $300s to $400s, Allston Plantation is one of the newer communities of Pawleys Island homes for sale. 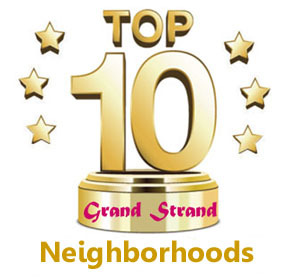 To see how easy it is to your next address one of the wonderful homes in Allston Plantation or other great Myrtle Beach homes for sale, give the Grand Strand specialists at Century 21 The Harrelson Group a call today.